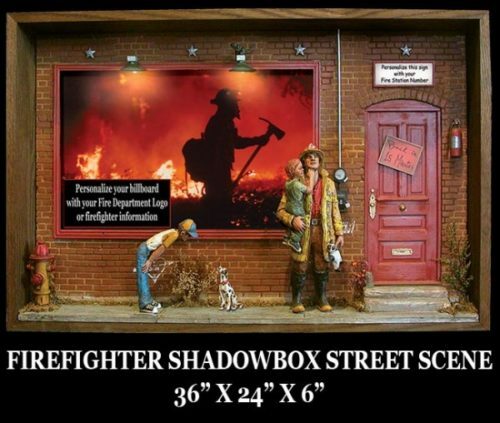 View cart “Standard Shadowbox Street Scene” has been added to your cart. 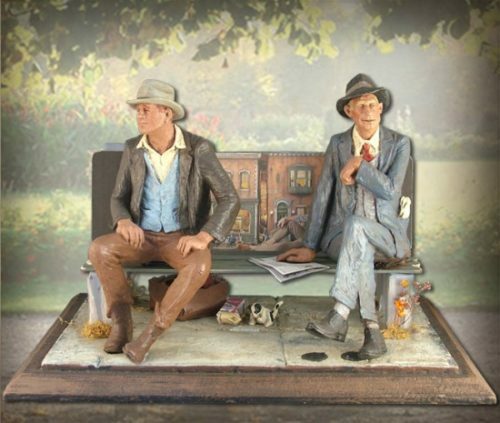 Michael Garman’s Magic Town includes thousands of handcrafted props. 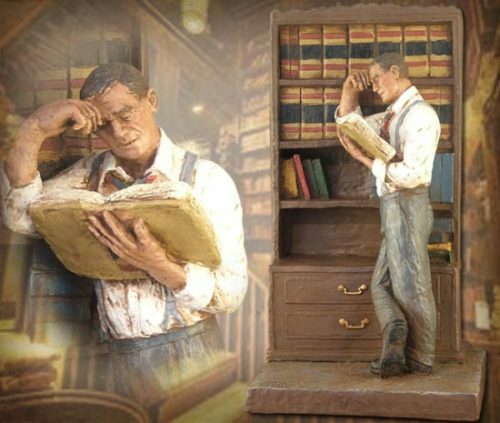 You can now take a bit of Magic Town home with you. 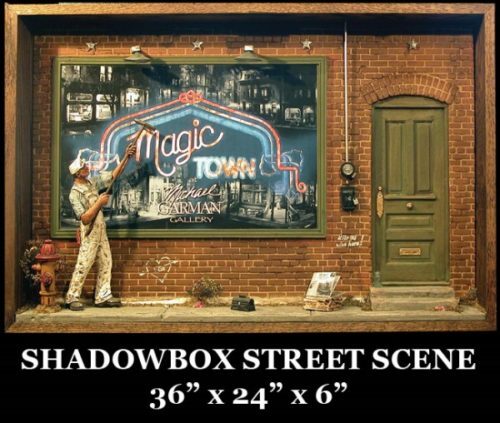 All Magic Town Props are handpainted; therefore, each one will vary slightly in paint appearance. 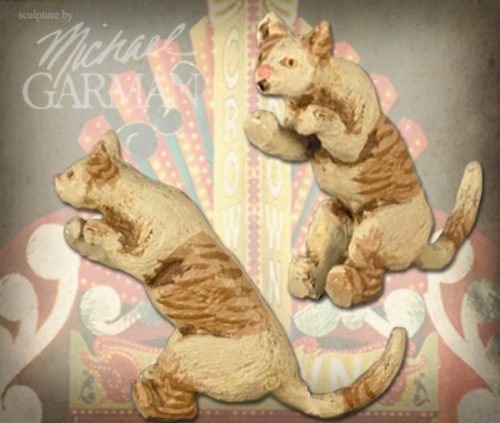 If you would like your Playful Cat Prop to be personalized with specific fur markings and/or coloring, please call a customer service representative at 800-731-3908 or email customerservice@michaelgarman.com with details. 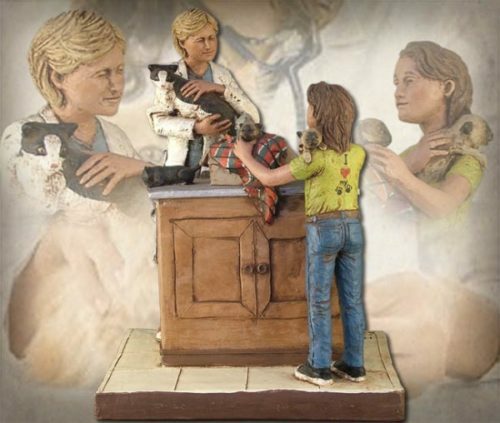 Measures 1.5″ tall. Handpainted. Made in the USA – in Colorado Springs, Colorado.